Hooman, don’t tell us that you are satisfied with that space suit of yours. Of course you want all eyes are on you when you’re playing and exploring the universe with the animals, right? 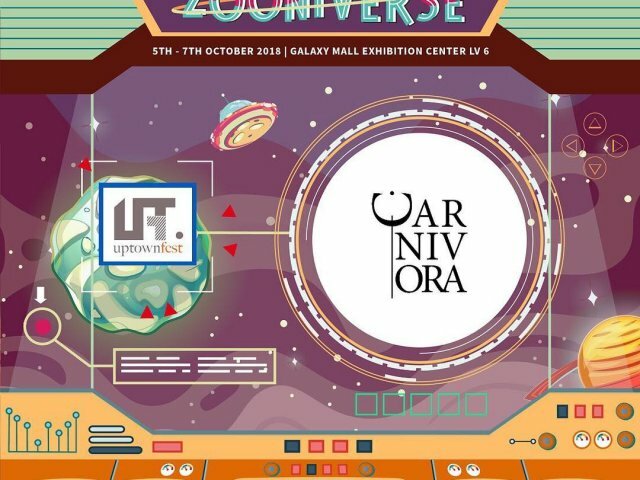 Go get your favorite stuffs and have fun in Zooniverse!